Why: To provide specialized learning opportunities in Science, Technology, Engineering and Math from a Christian perspective to homeschoolers. 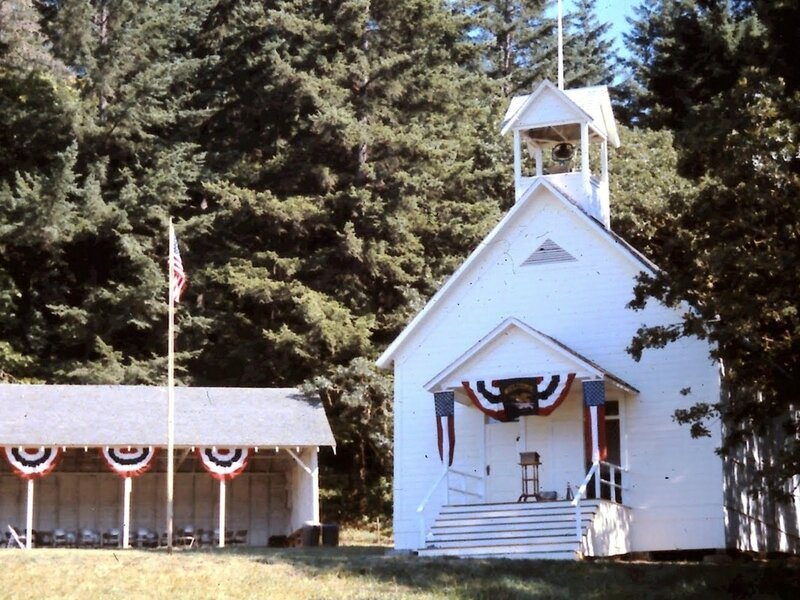 ​Tilikum's historic Valley View Schoolhouse. Each class would would last 1 to 2 hours and cost between $20 and $40 depending on the area of study and additional expenses for materials.